Member of the board of Adepa Italia since 2016. 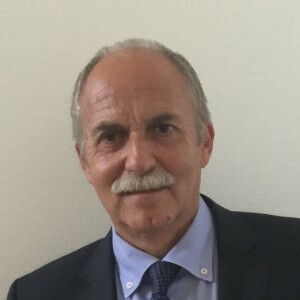 Prior to joining us Giovanni has worked for more than 35 years in Sanpaolo, part of Intesa Sanpaolo Group, in Turin, London, New York, Madrid, Paris, Frankfurt, Barcelona and Luxembourg. He moved to State Street S.A. after the successful merger with Sanpaolo Bank S.A. Luxembourg, arriving to cover the position of Managing Director and Member of the Board of Directors.